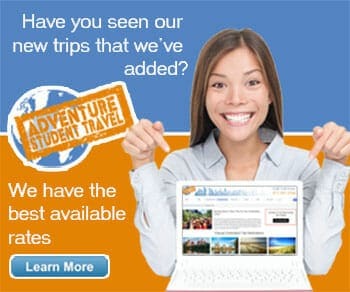 You know it as the best, most thrilling, and most fun amusement park around...Six Flags!!! Six Flags' Baltimore park, known as Six Flags America, is a spectacularly fun destination for groups of all sizes, dynamics, and ages! 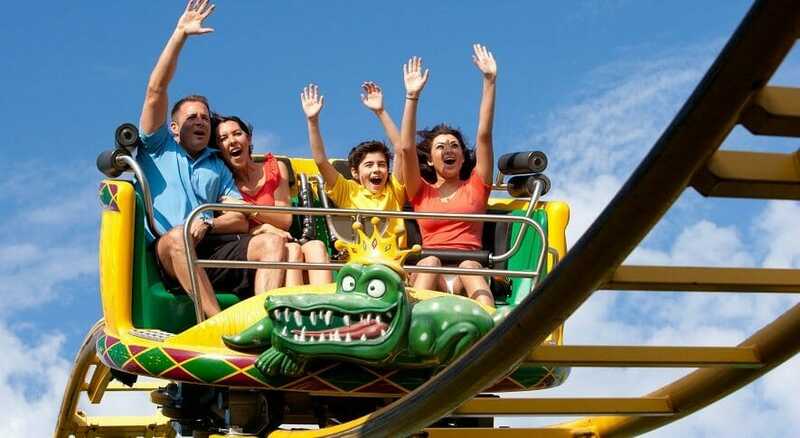 Whether you have young children or high school students in tow, your trip to Six Flags will be full of amazing rides, shows, and food to enjoy. The family-friendly favorites go slow enough to be perfect for little ones and remain fun enough for the adults too. Hop on board the Flying Carousel, Renegade Rapids water ride, Riddle Me This tilt-a-whirl, twirling Tea Cups, and much more! Thrill seekers will not be disappointed with the number and fright-factor level of roller coasters like Apocalypse with its ten stories of twists and turns or the Superman ride with a 20-story drop! Entertainment and great dining are around every corner at Six Flags America. Meet Tweety Bird and all your favorite Looney Tunes characters during character shows or even on the walkways around the park! Stop in restaurants and food booths like Colonial Cupboard, Crazy Horse Saloon, or the Funnel Cake Factory for some much-needed sustenance before heading back out into the fray! Make sure you stop in one of the marvelous shops for a wonderful souvenir of your time in Baltimore's best amusement park. Six Flags America is also a wonderful destination to cool off during those hot summer days. Stop by during the summer months to enjoy the water park rides like the lazy river, wave pool, and all the slides, pools, and water chutes you can stand! 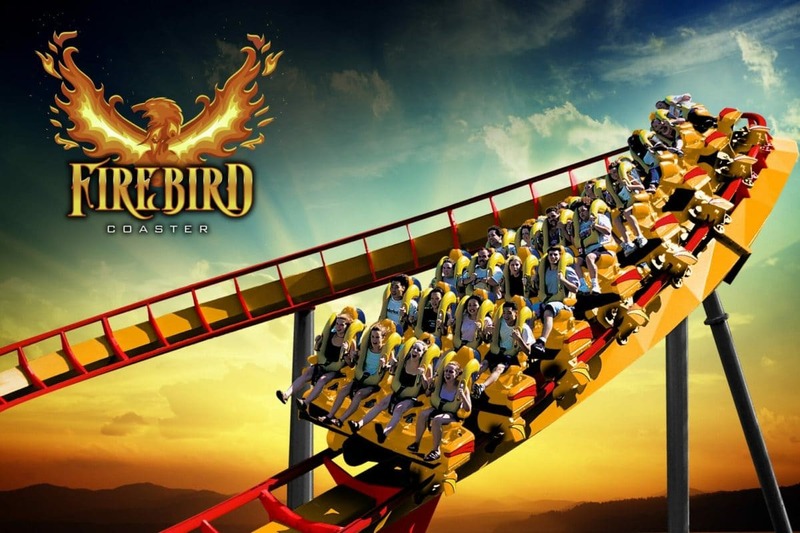 In 2019 Six Flags America introduces –FireBird Coaster, Maryland’s only Floorless Coaster! Get the sensation of being airborne as you soar along the track with nothing below your feet but the wind. Plus don’t miss FrightFest, our spooktacular Halloween event, select days in the fall! Followed by Holiday in the Park, where the park is transformed into a Holiday wonderland, select dates in November and December.